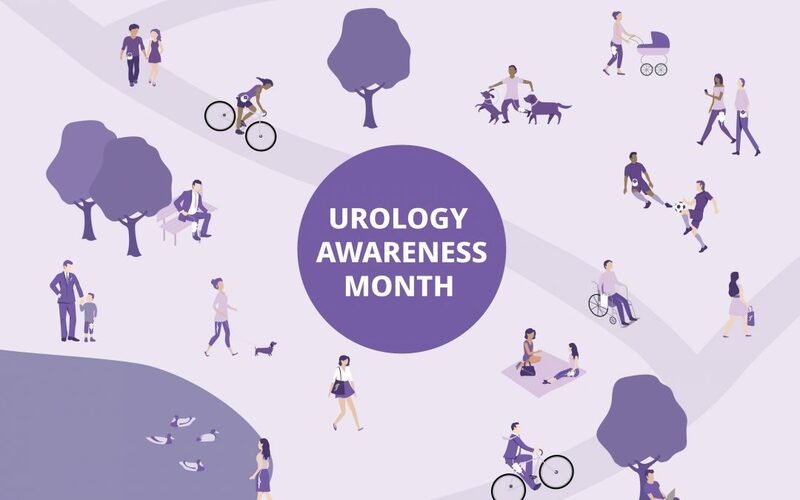 Today is the start of Urology Awareness Month. To celebrate we will be updating you on our new branding, product development and sharing helpful information throughout September. Keep an eye out on Twitter, Facebook, Linkedin and Instagram for our urology updates!